Preventing Damage from Frozen Pipes | Christianson Co. Freezing can cause water pipes to suddenly burst. Water within a pipe expands when it turns to ice, eventually causing the pipe to burst, which can lead to extensive water damage in your home. Call a 24-hour plumber immediately to resolve potential problems, before your home floods and you experience major losses. The simplest answer is that water expands as it turns to ice. The pressure it can exert on a conduit such as a pipe is quite strong. Pipes most susceptible to freezing include those exposed to outdoor temperatures, located near uninsulated exterior walls and in basements, attics, garages, and other unheated interior spaces. Pipes don’t usually break exactly where an ice blockage forms. One can imagine the radial expansion of ice pushing against the pipe walls, causing them to crack, but that’s not often the case. Freezing and expansion dramatically increase the water pressure between the blockage and a closed faucet. A burst tends to happen somewhere along that length of pipe, often where there is little or no ice. On the other side of a blockage, water can always return to its source. Pressure buildup there isn’t a problem, yet pipes should be insulated and exposed to heating along their entire lengths. In northern climates, they’re usually installed inside of building insulation. Although not completely immune to problems during extremely cold weather, pipes in northern climates can be further protected by sealing any holes in the building. In homes built in southern climates, water pipes are more often found in unprotected areas since sub-freezing temperatures occur so rarely. Contractors and homeowners often overlook the need for insulation. A lack of protection means exposed pipes are more vulnerable during southern cold spells. More cracks or openings in walls—especially where TV, cable, and phone lines enter—and the wind chill effect can accelerate ice blockage in pipes. Pipes are most at risk from freezing in unheated areas of your home. A heating system failure can, however, increase the risk of freezing anywhere. The higher up the break occurs, the more space the water has to fall because it is under the influence of gravity. It will continue until it reaches the lowest floor, basement, or crawlspace, causing water damage to every flooring material, piece of furniture, and structural component it touches. Mold is another potential problem. It doesn’t take long to form in the presence of moisture, and it can crop up long after the initial cleanup. Mold can cause further property damage and trigger allergies, asthma, and other health conditions. It can be particularly dangerous for people with weakened immune systems. If you have an older home, cleaning up after a broken water pipe can expose you to other dangers. Lead-based paint can be problematic in damaged areas. Asbestos in old homes can be broken loose during a break, or the clean-up process can release asbestos dust into the air. Microscopic abrasive fibers can damage sensitive respiratory tissues and lead to serious health problems over time. Using a portable space heater, electric heating pad, hair dryer, or hot-water-soaked towel. Slowly moving the heat source toward the coldest spot you can find. Turning on the faucet, letting water run until the pipe thaws out. Continue applying heat until full water pressure is restored. Be sure to check other faucets as well; if one pipe has frozen, it’s safe to assume others may have. However, you don’t want to concentrate the heat on a single location. If the ice cracks, it can shatter the pipe. Nor do you want to use a blowtorch or any device with an open flame for thawing pipes, due to the fire risks. 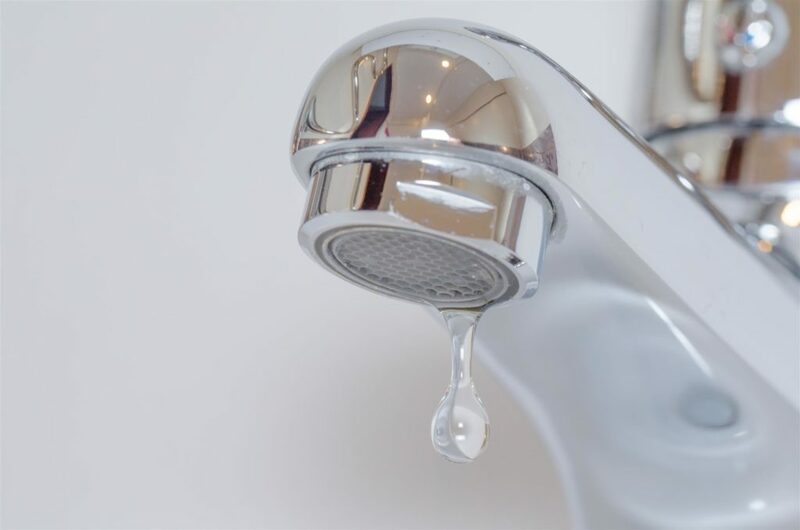 Call a plumber if you can’t reach the frozen area or if you suspect there is one, especially if you turn on a faucet and the water just trickles out. Close garage doors to minimize contact between cold air and water supply lines. Let cold water drip from faucets; running water helps prevent freezing. Open kitchen/bathroom cabinets to bring warmer air closer to plumbing. Set the thermostat to the same temperature, day and night. Keep the heat no lower than 55°F when away from home. Insulate basements, crawlspaces, and attics that don’t have insulation already. Seal cracks and openings around doors, windows, and near the foundation. Drain any water from swimming pools and water sprinkler supply lines. Remove and drain any outdoor hoses and store them indoors. Close inside hose bib supply valves and open outside valves so water can expand without breaking your pipes. Before an impending freeze, you might realize your home has insufficient insulation. There’s little time to schedule a renovation. You can, however, drain and stow away hoses, drain your swimming pool circulation system, and cover vents around the foundation. A quick way to protect faucets and exposed pipes is to wrap them in newspaper, plastic foam, or trash bags. Old rags can prevent frozen pipes as well. These steps may protect your pipes in cold weather. This, in turn, can help you avoid losses associated with water damage. 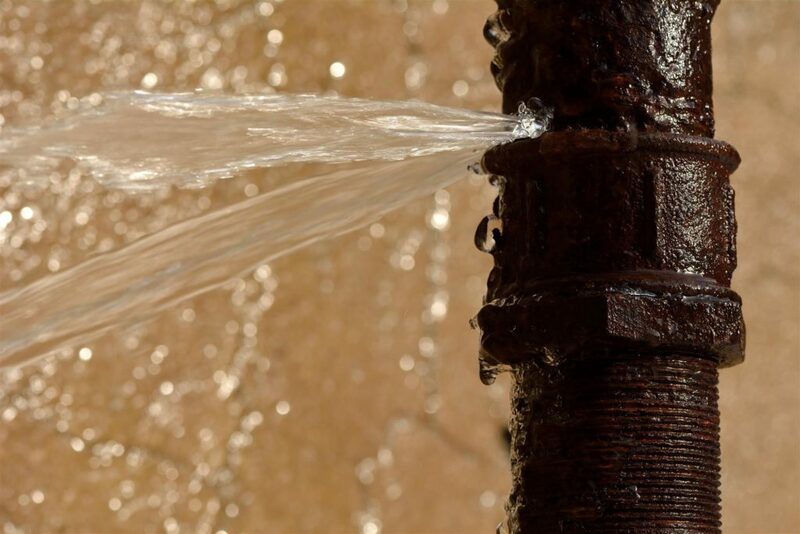 Contact your insurance company right away if pipe breakage and water damage do occur. The sooner you file a written claim, the more protected you may be. Also, review your coverage to see whether property repairs, debris removal, and living expenses (if you need to find temporary housing) are covered. Temporary repairs may be required by your homeowner’s insurance policy. Don’t fix anything permanently, or your claim may be denied. Be sure to keep photos and videos of the damage, as well as receipts for any bills associated with temporary repairs or housing costs. The concern about frozen water pipes is that many insurance policies don’t cover them unless you’ve taken reasonable care to maintain your heating system, drain water from your plumbing system, and shut off the water supply. 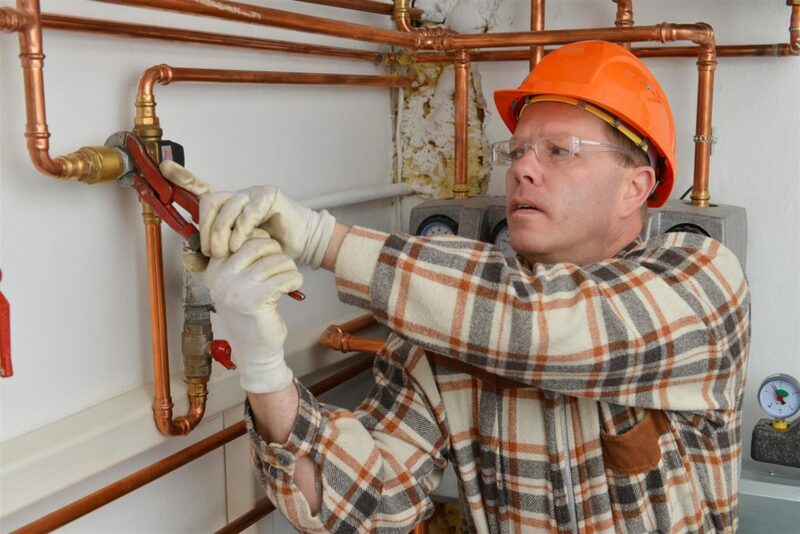 Christianson Air Conditioning & Plumbing provides all types of plumbing service, including leak repair and emergency services. You can call a technician in Austin or San Antonio who can tell you how to unfreeze pipes or find your water supply shut-off valve. If in immediate need of service and a 24-hour plumber, call us or request service online, letting us know what the problem is so our technicians are ready to fix it as soon as they arrive. To reach our Austin office, call 512-246-5400. To reach us in San Antonio, call 210-651-1212 today.